A majority of voters endorse a proposal by US MEP Alexandria Ocasio-Cortez to raise the highest tax rate for the richest Americans to as much as 70 percent. which means you should be more involved in advancing on these ladders, "Ocasio-Cortez said during the interview. Women supported the proposal at 62-38 percent, and men favored it at 55-45 percent, according to Hill Southerners support the concept by 57 to 43 percent, and 45 percent of Republican voters also saw it as positive. 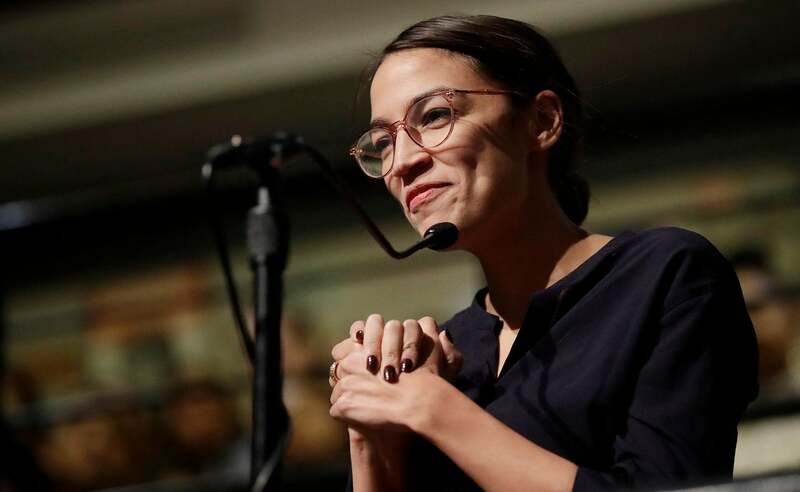 CLICK HERE TO RECEIVE THE FOX NEWS app  "60 Minutes" interview Ocasio-Cortez on tax rates that returned to the levels of the 1950s and 1960s, as the richest n Americans were taxed at up to 90 percent.